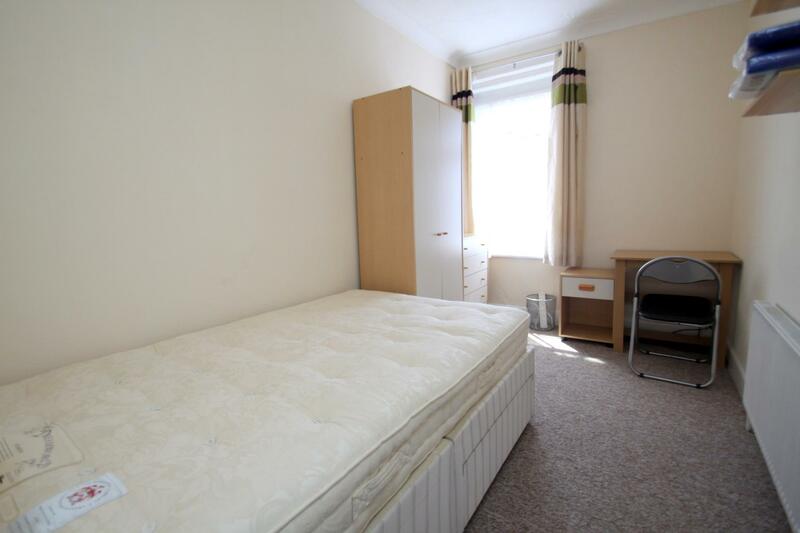 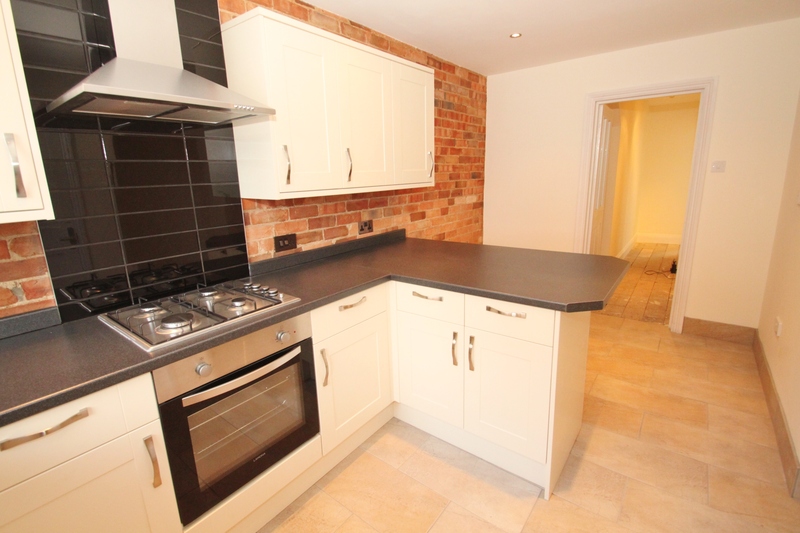 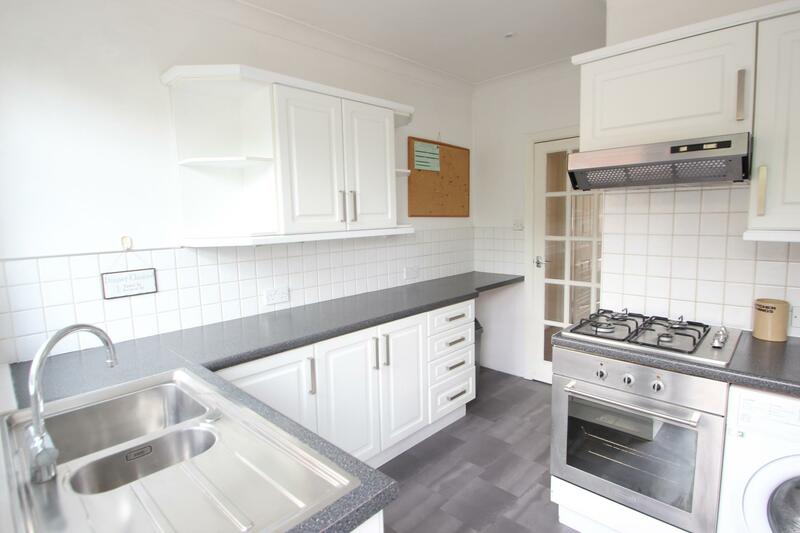 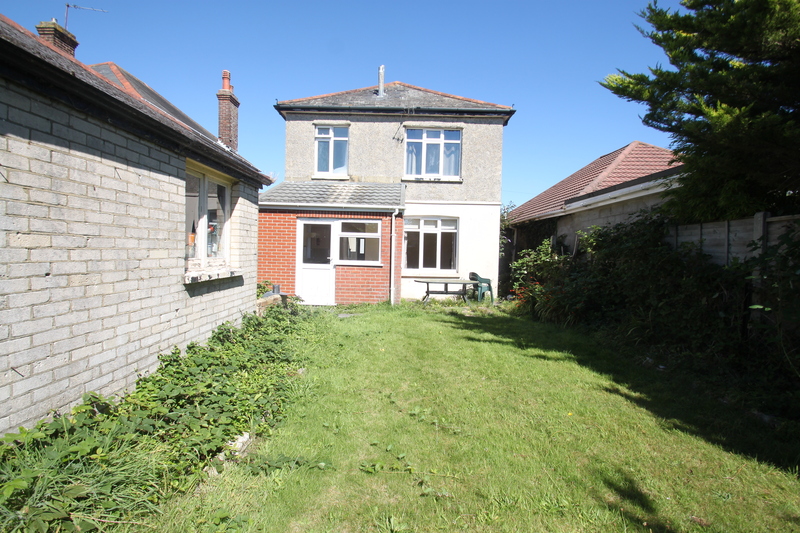 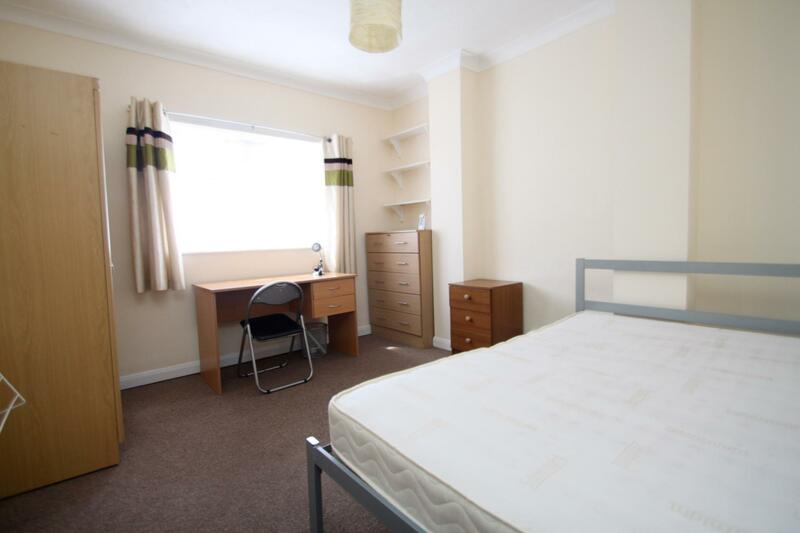 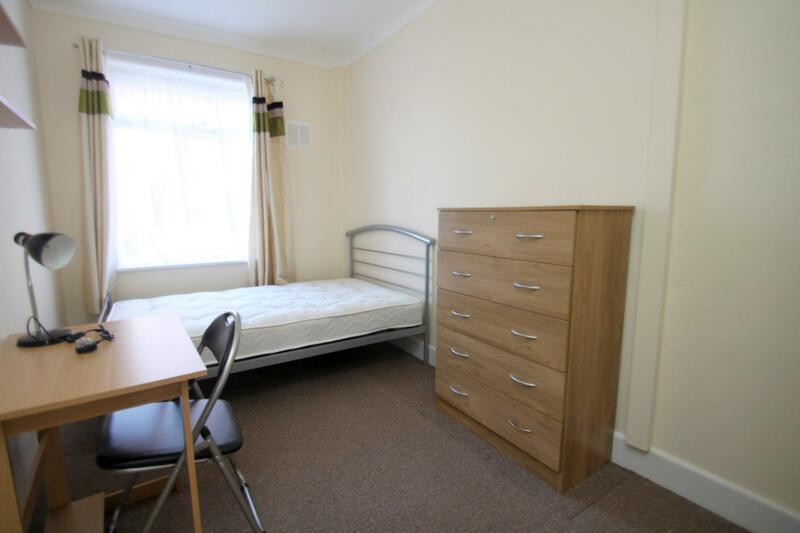 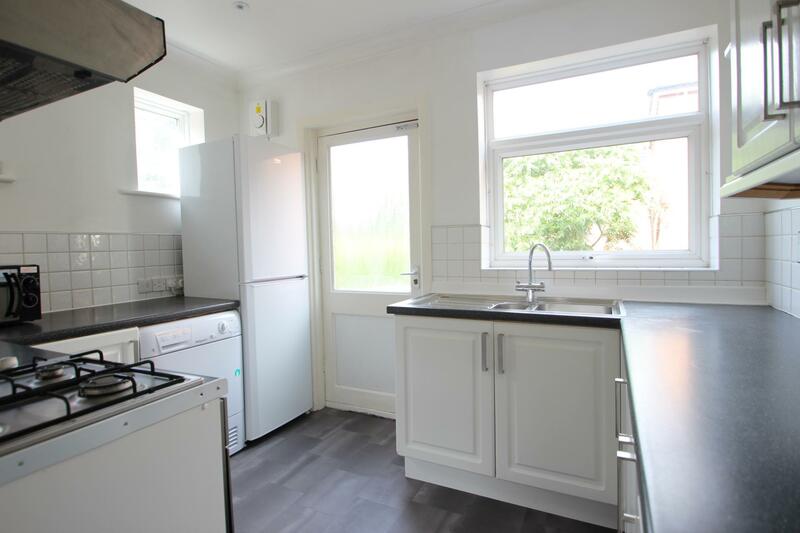 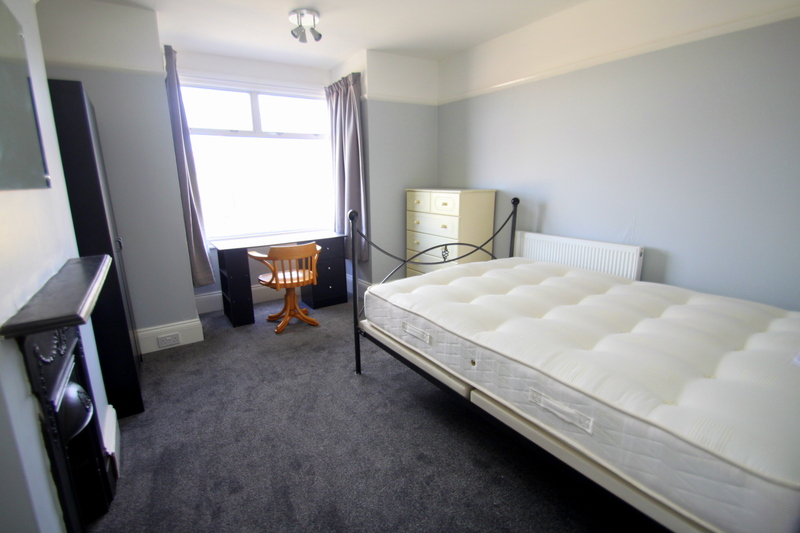 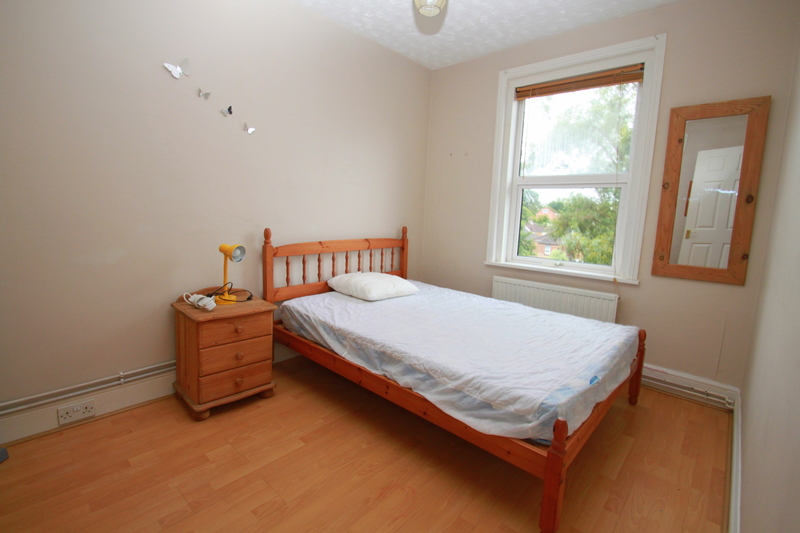 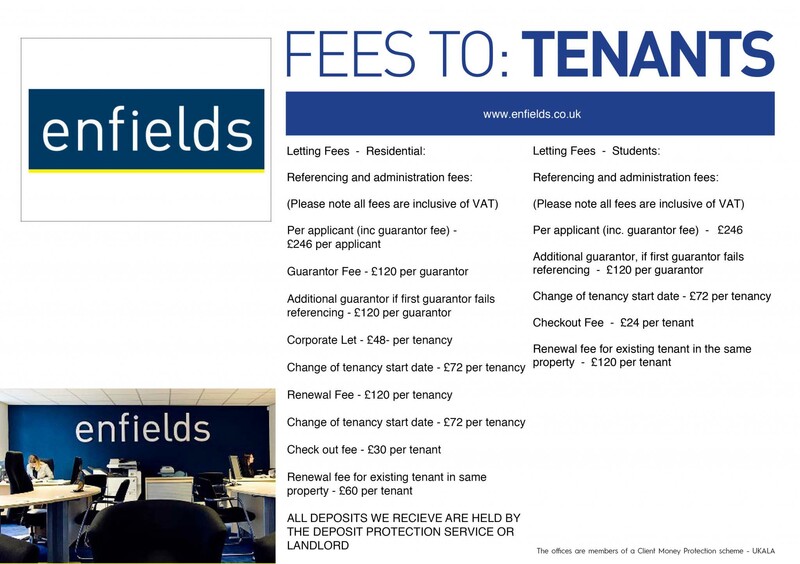 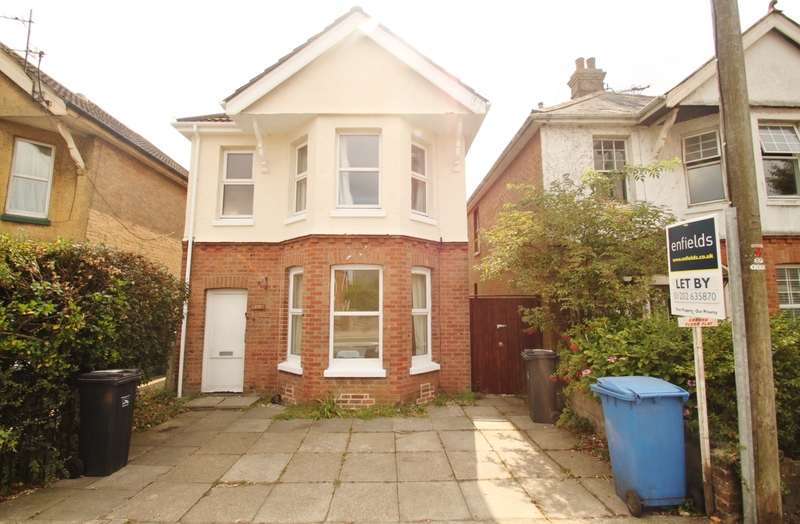 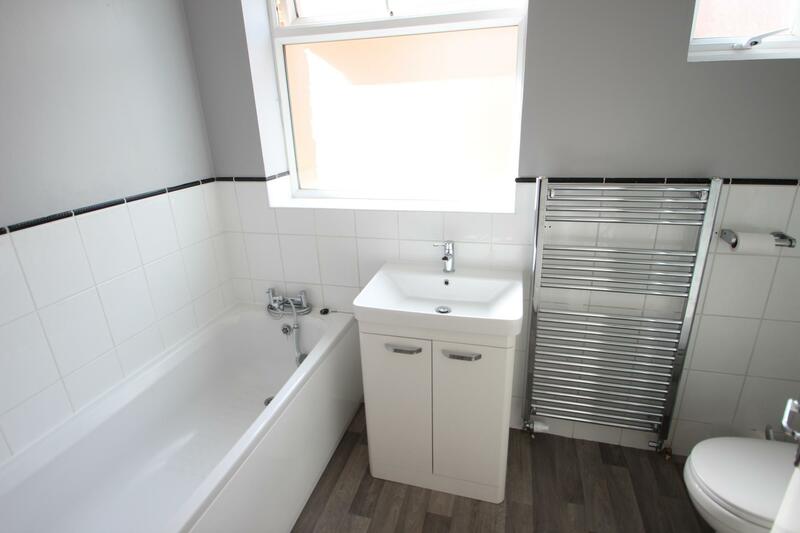 We are delighted to present this three bedroom ground floor flat for students. 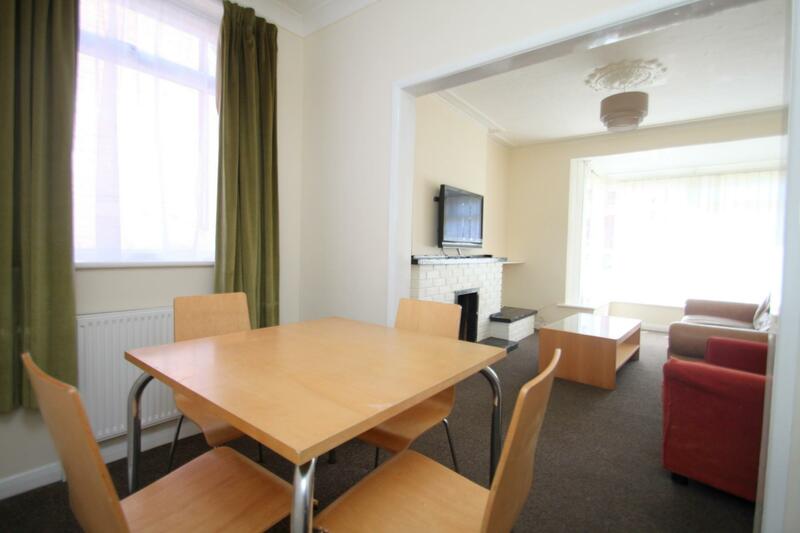 Perfectly situated walking distance to Bournemouth's Talbot Campus and Winton High Street offering a range of shops, bars and restaurants. 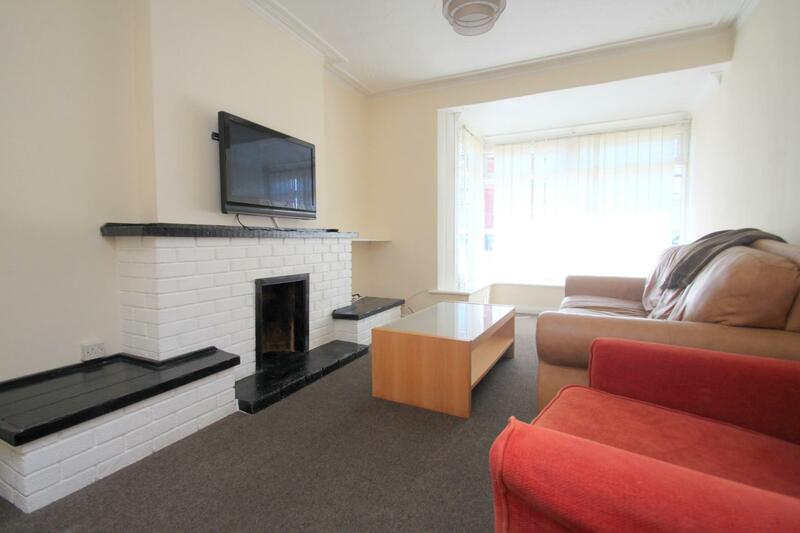 This three double bedroom flat offers a spacious 22 ft lounge, separate kitchen and modern bathroom. 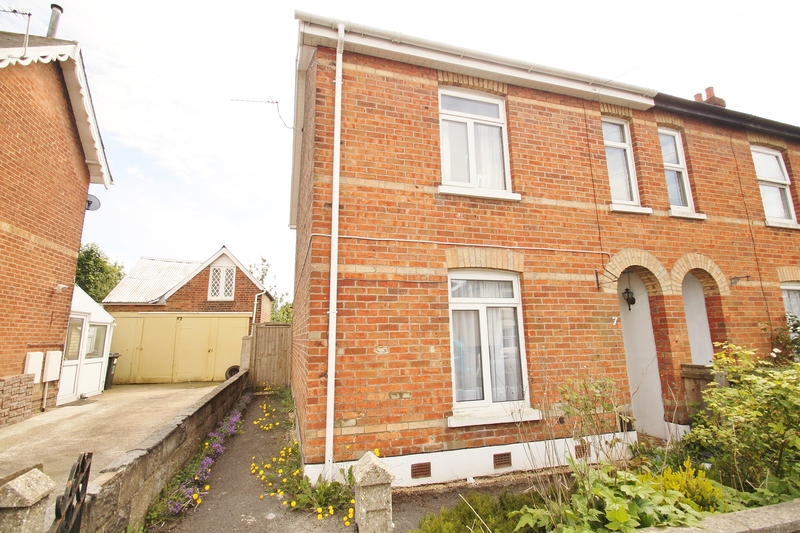 Viewing is essential to fully appreciate this fantastic opportunity!